The deaconess ministry is the spiritual gathering of wives of deacons and ministers, and other women of dignity within the church. 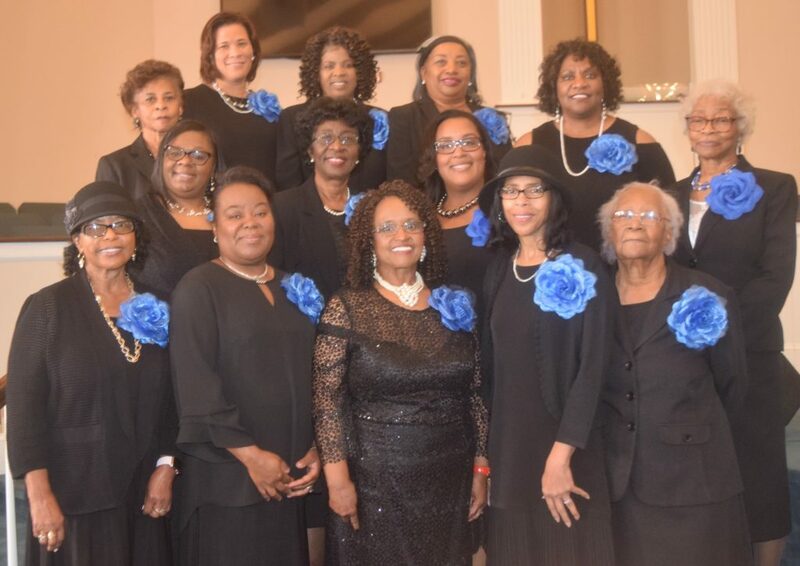 Selected by the pastor, members of the deaconess ministry possess Christian purpose and have great reverence for service. Support the Deacons as they carry out the duties of their Ministry. Care for and assist the congregation by promoting the spiritual growth in the Church, which includes consistent study for our own growth, wisdom, and understanding. Give counsel and serve as role models to other Disciples of the church, particularly our young ladkies, as well as to our community members.